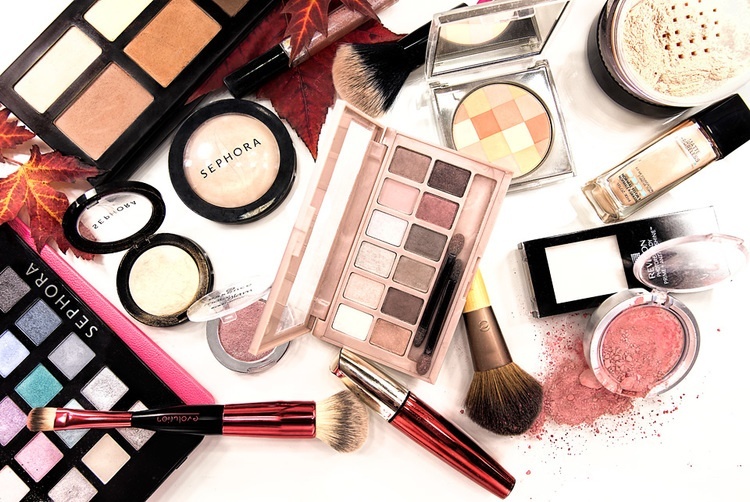 Makeup is the perfect solution for the dark under-eye circles, unwanted freckles and untimely blemishes. Foundation for uneven skin tone, concealer for dark under-eye circles, mascara when our eyelashes are too short or too thin and eye shadow and liner to make our eyes look brighter or darker, bigger or smaller. Makeup makes us feel professional and grown-up. It makes us feel perfect and beautiful. Right?